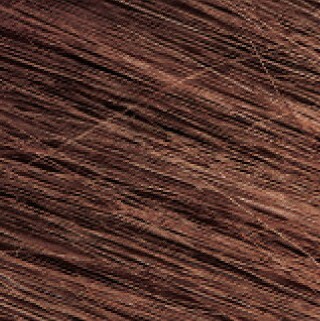 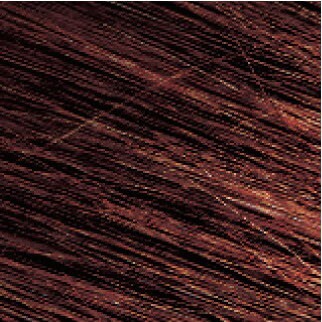 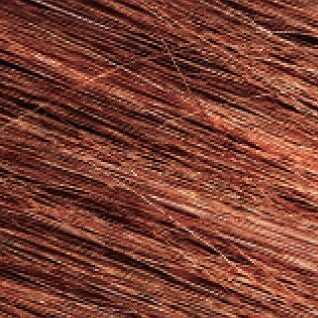 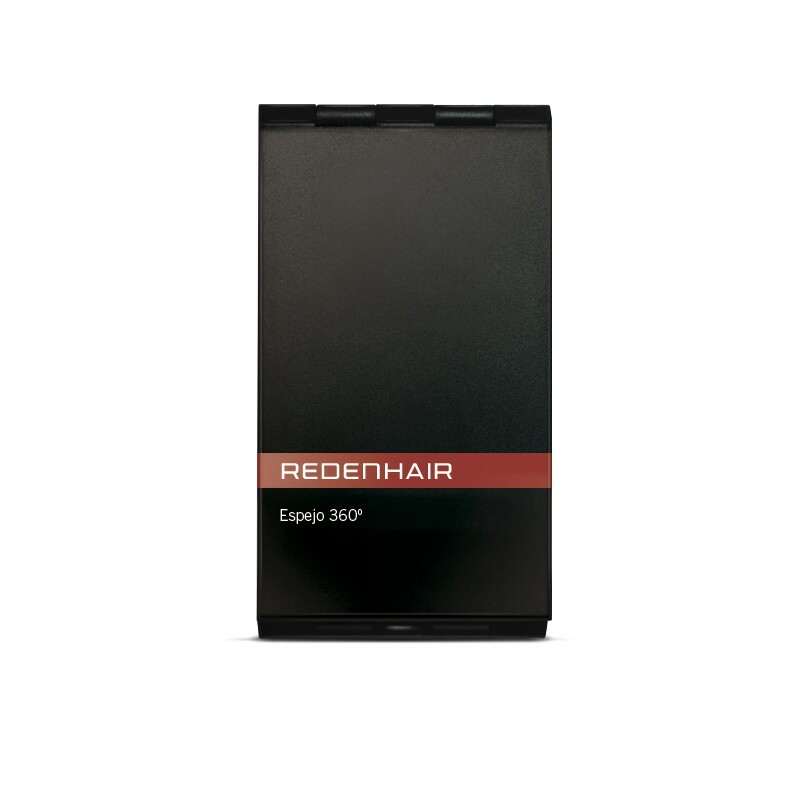 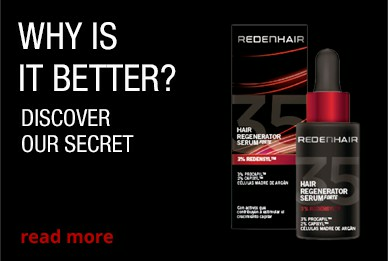 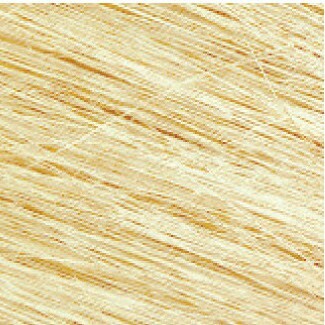 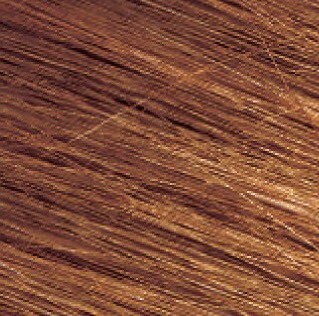 Use the Redenhair Optimiser Comb after applying REDENHAIR Hair Thickening fibres for a perfect look. 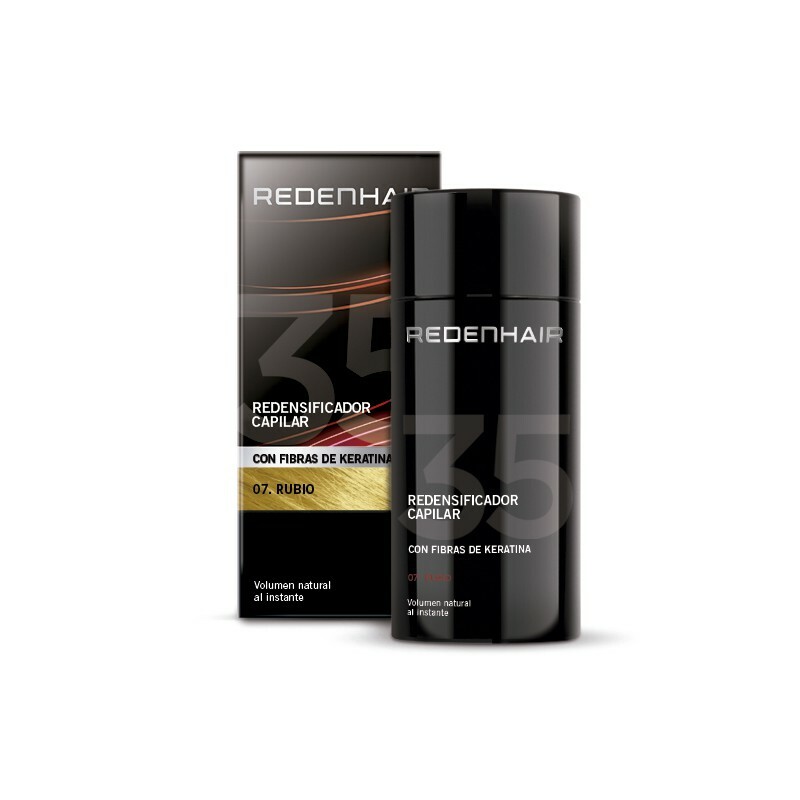 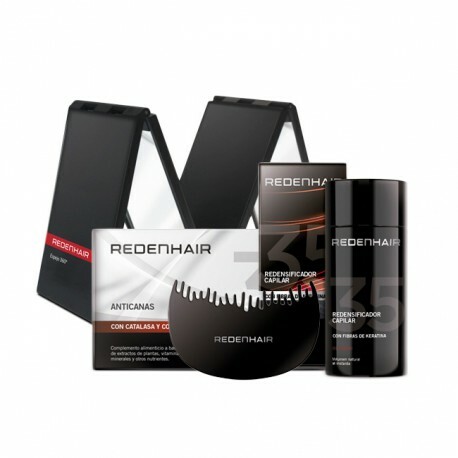 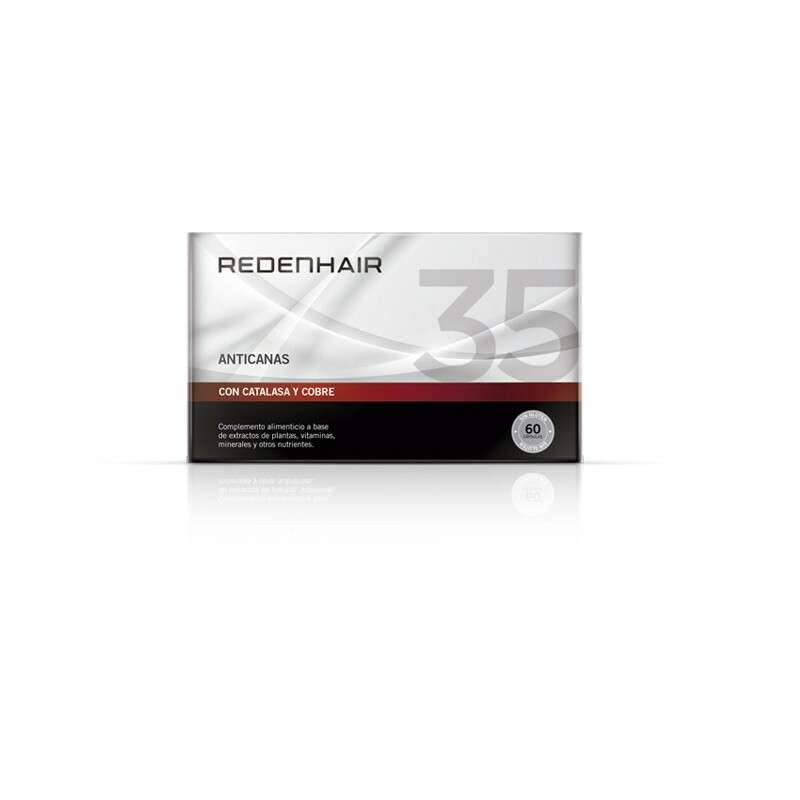 REDENHAIR ANTI-GREY HAIR WITH CATALASE AND COPPER REDENHAIR ANTI-GREY HAIR is an innovative nutrition supplement designed to fight grey hair and restore hair’s original colour. 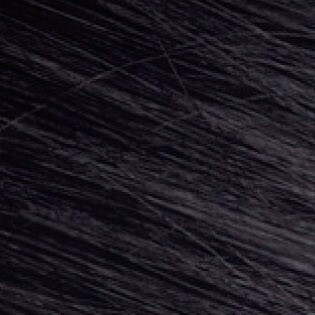 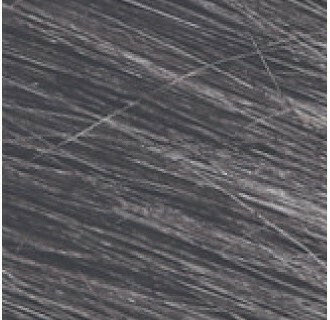 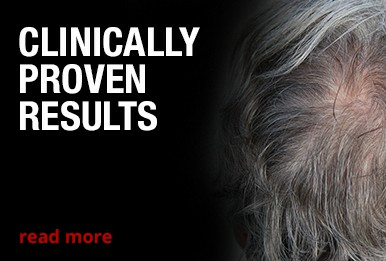 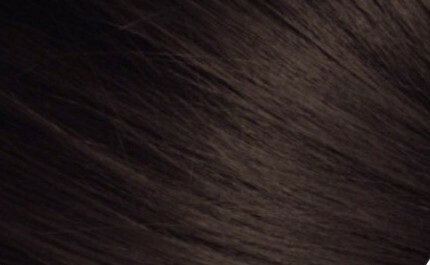 Grey hair results when there is a catalase deficiency in the body, which produces a chain reaction that becomes in the appearance of grey hair.. 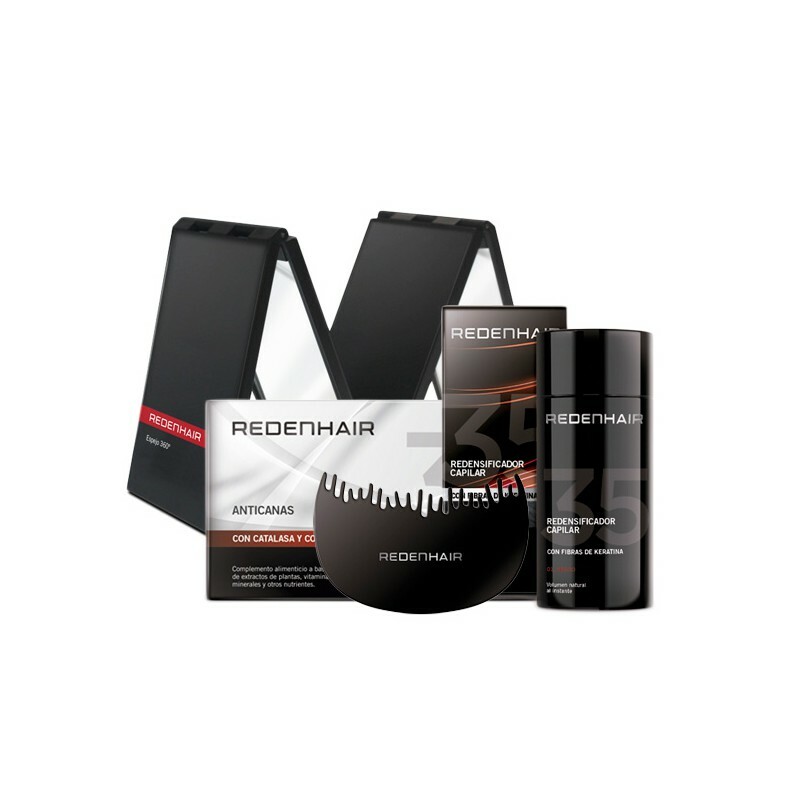 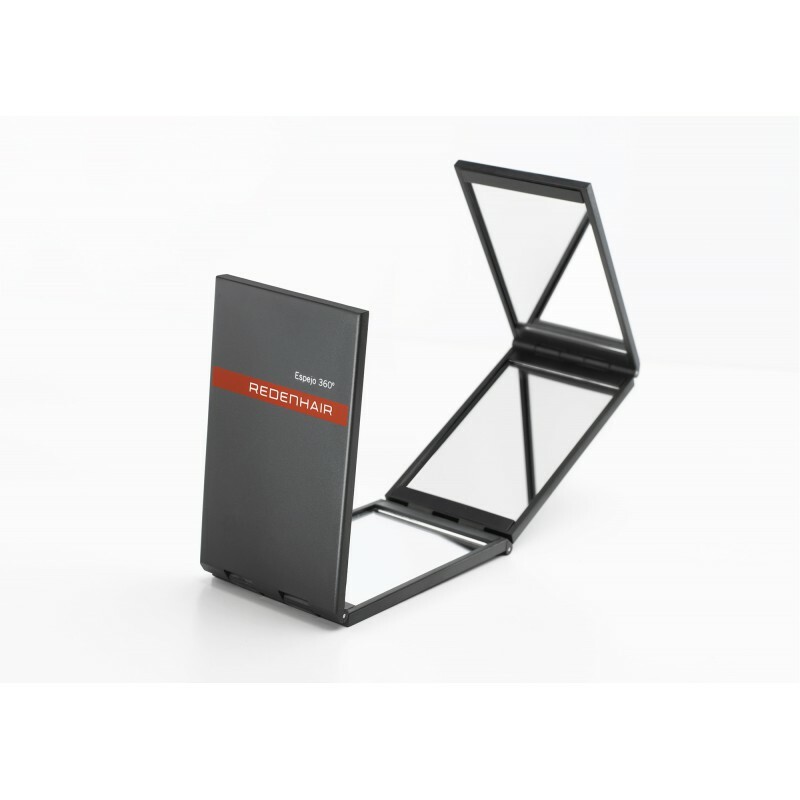 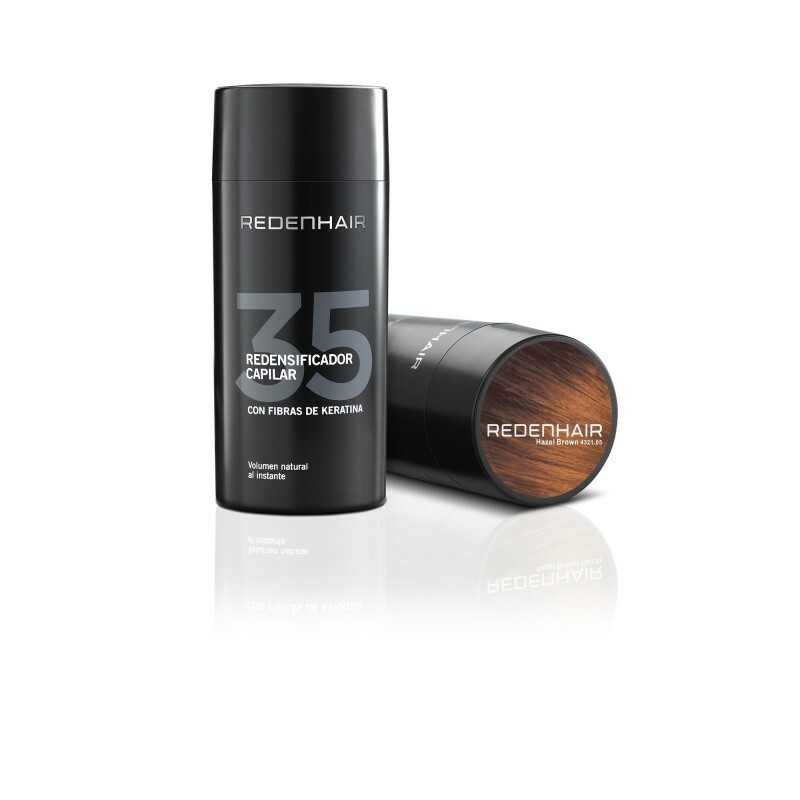 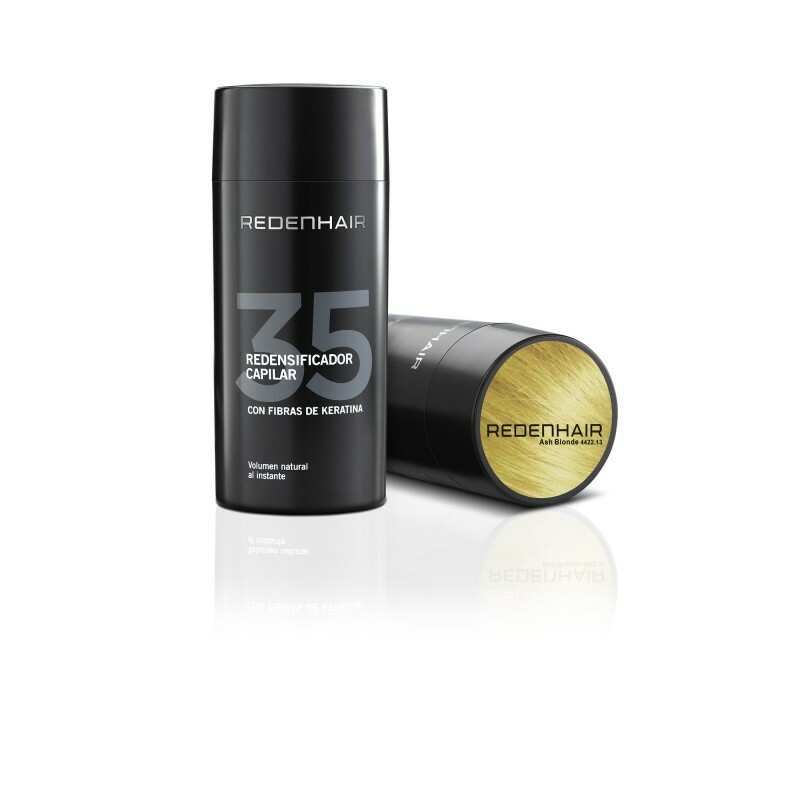 The Redenhair 360º Mirror is an essential tool for applying the Redenhair hair fibres. 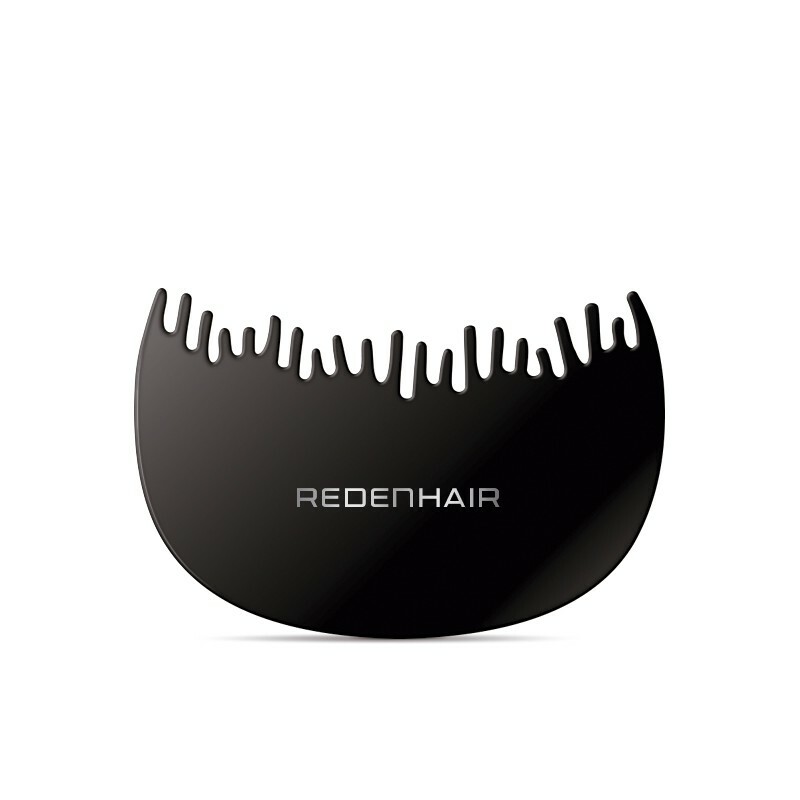 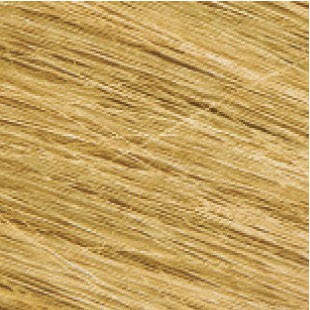 You can use it to see your head from different angles and distribute the hair fibres evenly. 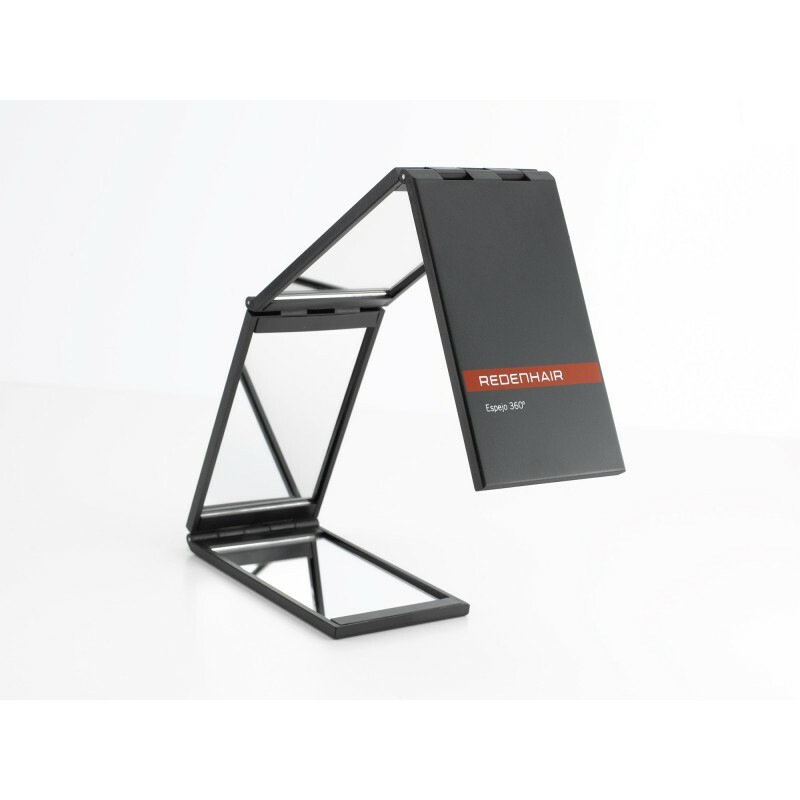 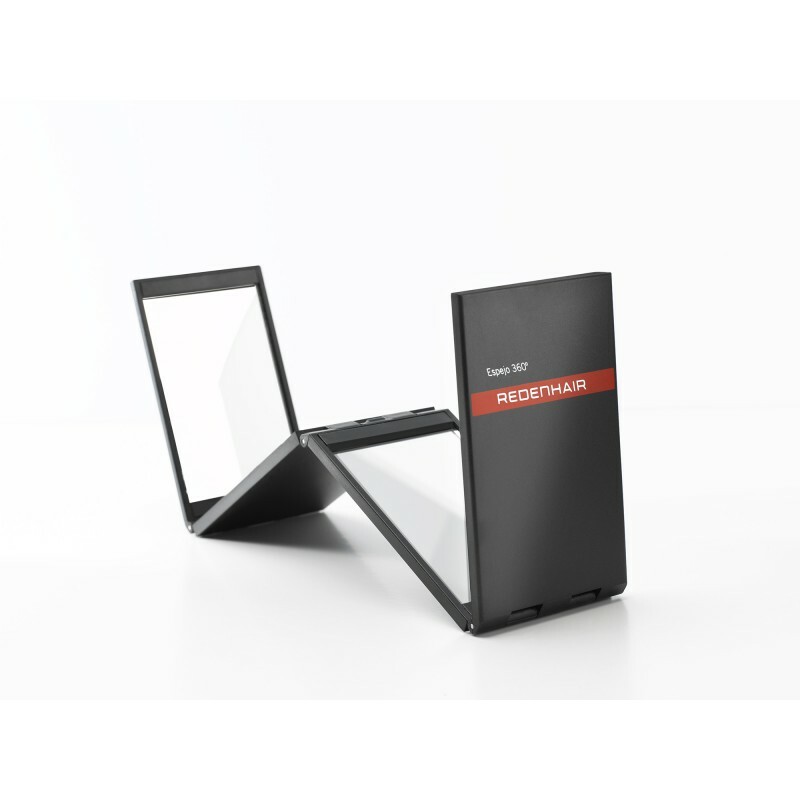 A unique, easy-to-handle, foldable design. 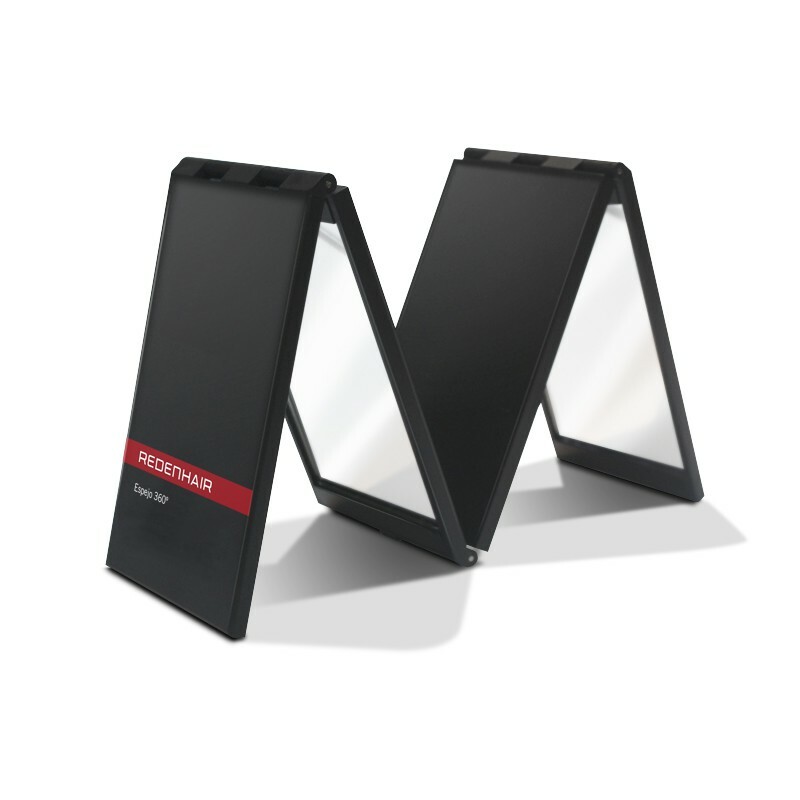 Keep the mirror clean and safe.